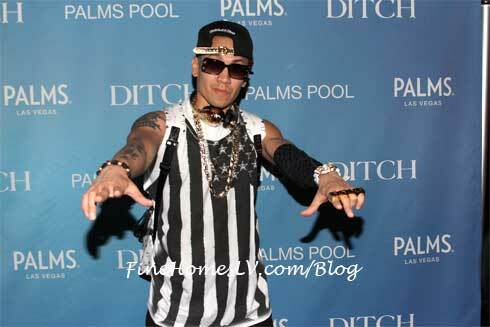 Taboo, of the Black Eyed Peas, made a big splash with thousands at “Ditch Fridays” at Palms Pool inside Palms Las Vegas on Friday, May 17, 2013. 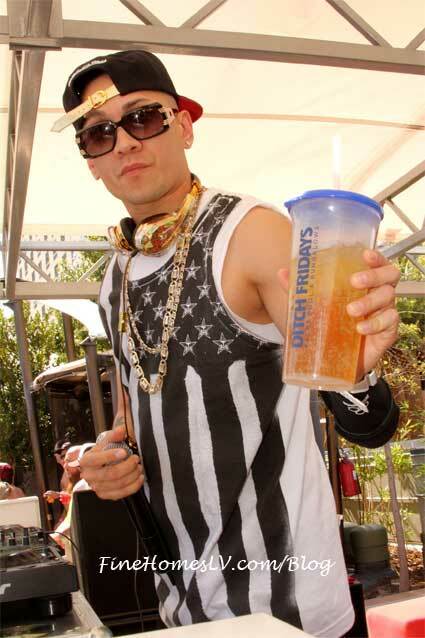 After posing for photos on the red carpet, the Los Angeles native headed straight to the turntables where he greeted fans with a warm welcome and high-energy mix. Hands and voices filled the air as the talented artist opened his set with “Summertime” by Will Smith. While chit-chatting with admiring fans, the Black Eyed Peas rapper, a father of two, mentioned that he planned on spending this upcoming Father’s Day with his son.